© 2006-2019 Fanpop, Inc., all rights reserved. 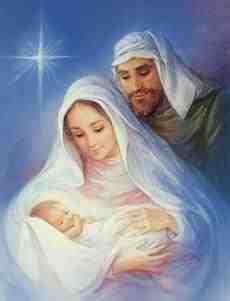 jesus,mary and joseph. . Wallpaper and background images in the Jesus club tagged: jesus photo. A Candle For Susie ! JESUS forever stay witch open arms to you. Life's short, Heaven's forever !! posted over a year ago. ^^thankyou! yes it is beautiful.reminds me of christmas.